The Miro, located at 1001 Richards Street at the cross roads of Richards and Nelson Street. Built by Polygon and designed by winning architect James Hancock in 2004, the building consists of 24 stories and 182 condo units. 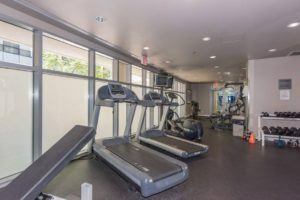 Amenities include a fitness centre and underground parking.